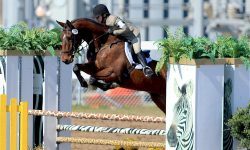 Lucky Seven is a 17 hand 5 year old Trakehner Gelding with the Quality, talent and temperament to excel in Eventing, Dressage, or Jumpers. He is quiet and tolerant enough for a beginner and sensitive enough for a professional or ambitious amateur. 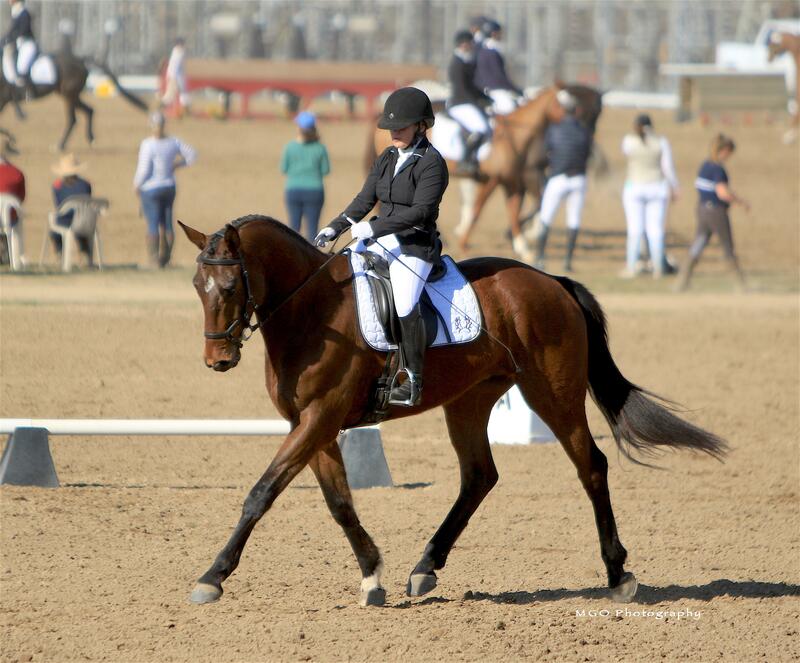 He has competed at Novice Eventing and has schooled 3’ 6” courses with obvious talent for more. 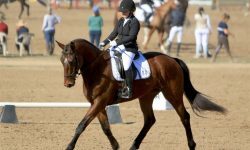 His lateral work is effortless and light with leg yield, renver, travers, half-pass, and counter canter all easily at the rider’s fingertips. He also does lovely changes with support. He is a pleasure to deal with and has a huge personality. 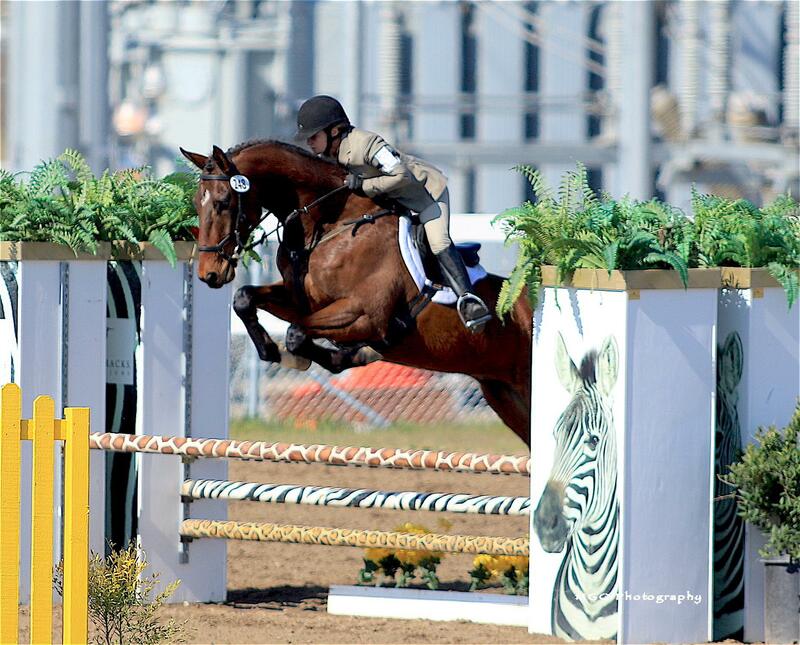 He is a very special horse!